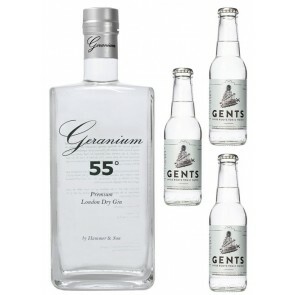 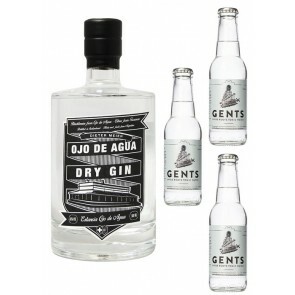 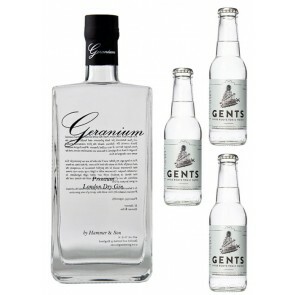 Our premium Gins are as well available in attractive Gin and Tonic sets. 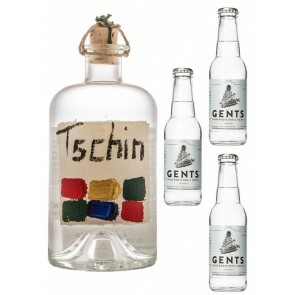 The sets consist of one bottle of Gin and the matching Tonic Water for the perfect serve. 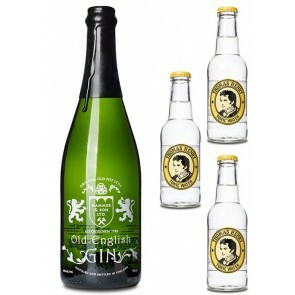 The sets are also nicely priced, meaning that they are a bit cheaper in comparison of buying the articles individually. 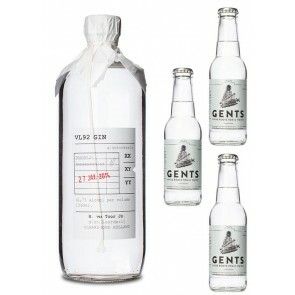 Gin Sets, which one should I buy? 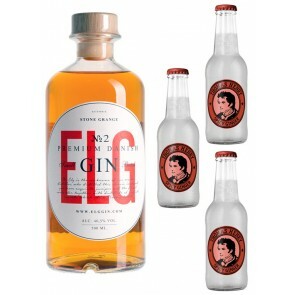 We love the Lucky HANS Gin & Tonic Set for its refreshing taste. 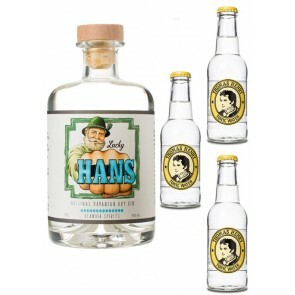 Lucky HANS is distilled with apples and pears, Thomas Henry Tonic Water is a classic Tonic Water. 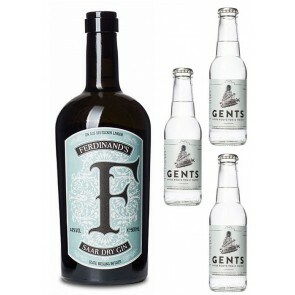 The bitter notes of the Tonic fit perfectly to the fruity notes of the Gin. 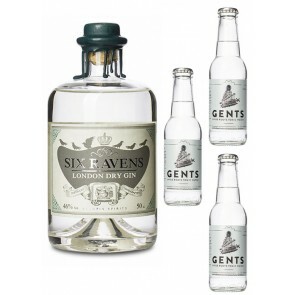 Another favorite is Six Ravens London Dry Gin with Gents Tonic Water. 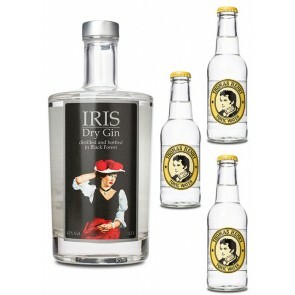 It is a more classic combination. 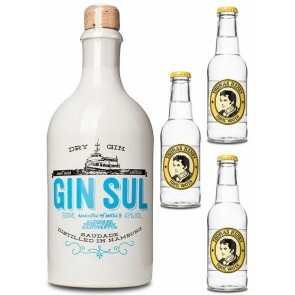 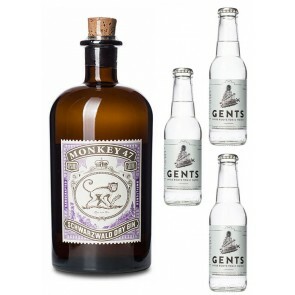 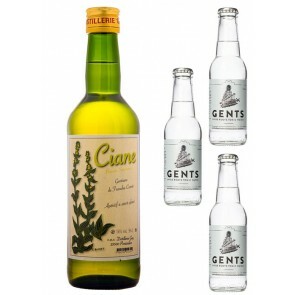 We recommend to serve this Gin & Tonic combination with a lemon zest.